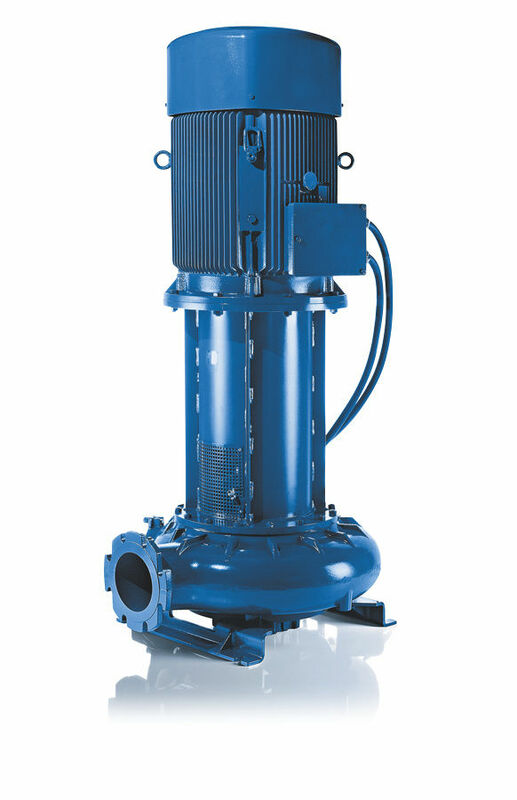 The SD series from Andritz is designed to be utilized in the waste water industry. It is a single-stage, channel impeller. 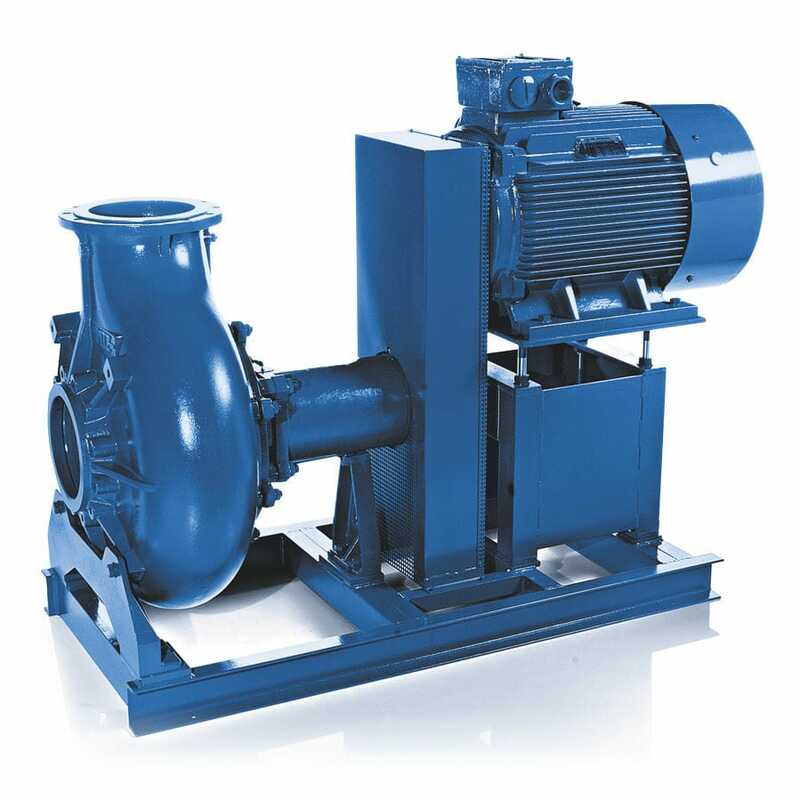 It has a free passage of up to 200 mm, heads of up to 100 m and a flow rate of up to 10,000 m³/h. It also has a pressure of up to 15 bar, an operating temperature of up to 140°C and a maximum speed of 3,600 rpm.